It’s very hard to come by ways of making some extra money on the side. I can’t recall how many times I’ve ran to google looking for different sources of income. While I still haven’t found many sources that I trust, I have found a few apps/websites I enjoy using that either saves money, provides cash back, or gives you money for referring friends or taking surveys. If you’re impatient then using apps to gain cash may not be the route for you as most require a certain amount of points before you can cash out. This method is for people who won’t mind taking some time when they’re free to build up points. In no way are these apps going to get you rich but they will put a few extra dollars in your pocket. Swagbucks – A sure way to put cash back in your wallet! Swagbucks.com is the web’s most popular rewards program that gives you free gift cards and cash for the everyday things you already do online. Earn points when you shop at your favorite retailers, watch entertaining videos, search the web, answer surveys and find great deals. Redeem points for gift cards to your favorite retailers like Amazon and Walmart or get cash back from Paypal. How to earn points: Shop online (you get cash back for certain purchases), watch entertaining videos, search the web, answer surveys, and find great deals to earn points. You can also earn points by referring friends. For 2018 you’ll get 300 SB (swagbuck) points, equivalent to $3, when you refer a friend or family member but of course they would have to sign up and make an account in order for you to get your points. Also, you’ll get 10% of their earnings for life! That means if your friend earns 500 SB, you’ll get 50 SB and sharing is caring! 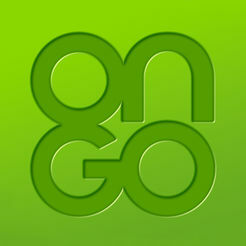 With this app there is no set limit on when you can cash out. For example: a $3 Amazon gift card is 300 SB points, a $10 Amazon gift card is 1000 SB points, $25 in paypal cash is 2500 SB points, and the list goes on. Download it to check it out; Interested in downloading? Sign up (here) P.S. the app is not mandatory, this is a website as well, I found it better to use on the computer/phone browser but the app is convenient if you’re on the go. 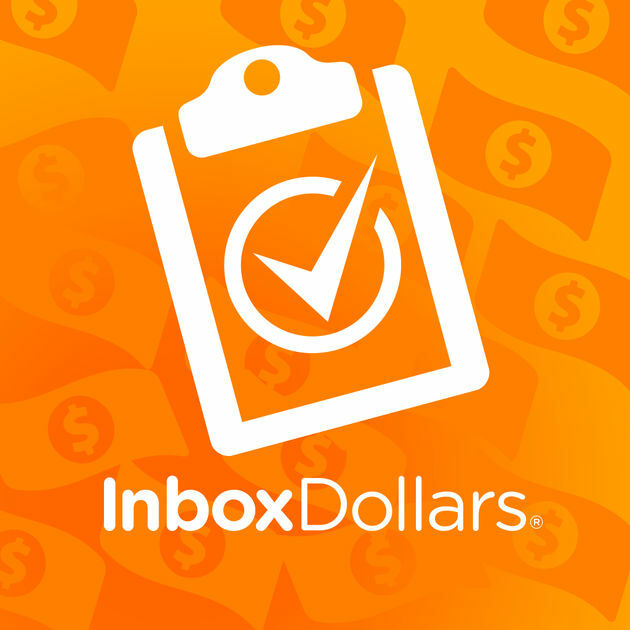 InBox Dollars– (site/app, available to android and iphone users) – Inbox dollars is okay so far, I haven’t redeemed anything but I have been working on building my points. They provide direct cash rewards to members in the U.S. and U.K. for their everyday online activities, such as reading emails, taking surveys, playing games and signing up for offers similar to to the other sites I’ve mentioned. You have to reach $30 before you can cash out and the payout options are an InboxDollars eCard (to different retailers like Macy’s, Amazon, etc. ), Prepaid Visa card, or Check. Interested in signing up with my referral code? Click (here), you get 10% of each friend’s qualified earnings. For every $1 they earn in Qualified Earnings, you earn $0.10. Surveys On The Go – As far as I know this is only an app so far but it’s not limited to iphones, android users can also download it. Here is where we get into the tedious aspect of building up points, this app is exactly what it says, surveys. But the catch is, surverys are not always available. I have redeemed a $10 Paypal cash out so far by completing surveys but it didn’t happen in a few hours or even a week, it takes some time to build up points. Survey matches are based on your profile so updating your profile can potentially bring in new surveys. The good things is you can be notified each time surveys become available. To cash out you have to reach $10. There is no reward system, you get paid for surverys you complete and qualify for. Find the app (here). 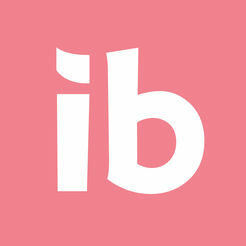 Ibotta: You can get paid cash back just for taking a picture of your receipt. Sign up for Ibotta here (you just need a name and email address to start). Browse through the cash-back offers in your area and take note the next time you go to the store (the offers change every week). Once you’ve reached at least $20 in earnings, users can request payment via PayPal or Venmo. 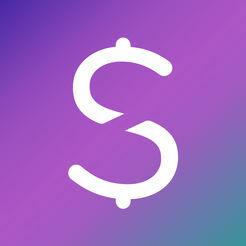 And right now, Ibotta is giving new users a $10 sign-up bonus when you redeem your first receipt. 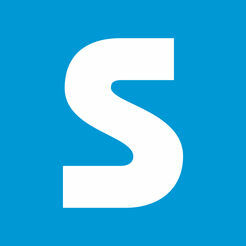 Shopkick: Download the Shopkick app first. You can also use in website/browser. Once you sign up, the app pays you in “kicks” for walking into certain stores (including Target, Walmart, TJMaxx and more). These kicks can then be redeemed for gift cards to Target, Walmart, Starbucks, Sephora, Best Buy and more. It pays you even more kicks for scanning items in stores and purchasing them with a connected credit or debit card, as well as for scanning receipts and mobile shopping.